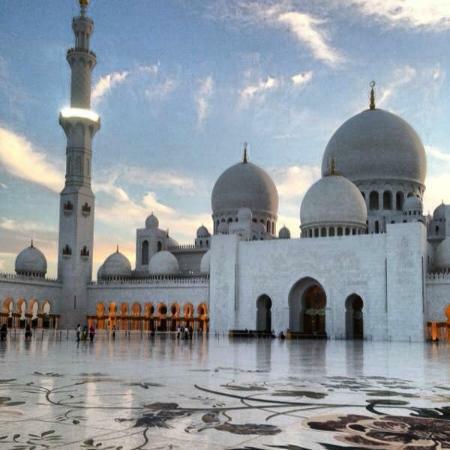 Abu Dhabi is a small but beautiful country that is quickly becoming a very popular touristic destination. Abu Dhabi is located along the coast of the Persian Gulf and is the second most populous city in the United Arab Emirates after Dubai. A great city for a family retreat with loads of fun things to do for you and the little ones. Alcohol is only served in bars, lounges, and restaurants which are located in hotels. Stand alone restaurants will not serve alcohol. Jaywalking is illegal so be carefull when on foot. There are no metros or skytrains here, so traffic can be busy at times. Taxis are a good means of transportation. Tipping in restaurants is a good idea but not mandatory as often a service charge is automatically added to the bill. 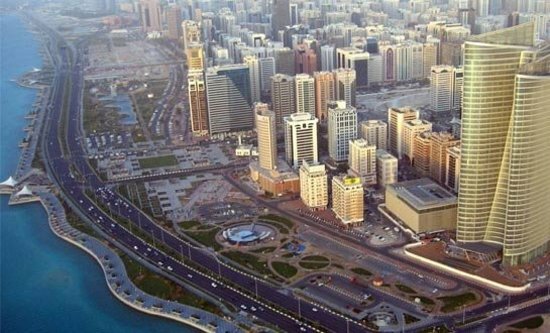 Abu Dhabi can be really hot in the summer, the cooler months are from October to March. One of the largest mosques in the world, the Sheikh Zayed Grand Mosque Center is an architectural delight and a great cultural introduction to Abu Dhabi for the family. 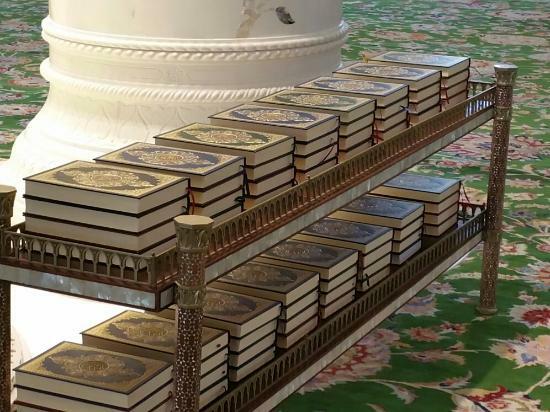 It has the capacity to accommodate 40,000 worshipers and is beautifully designed. 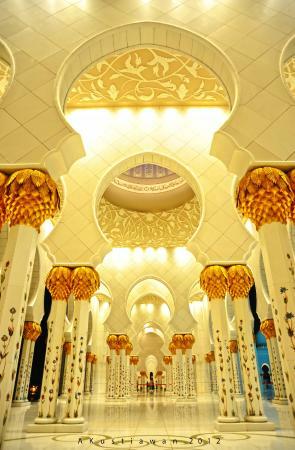 The mosque features the world's largest hand knotted carpet and also houses gold plated chandeliers, which are gorgeous. All women need to cover up by wearing a hijab in order to enter this mosque. Friday morning is for worshippers only. A great place for pictures, don't forget your cameras! 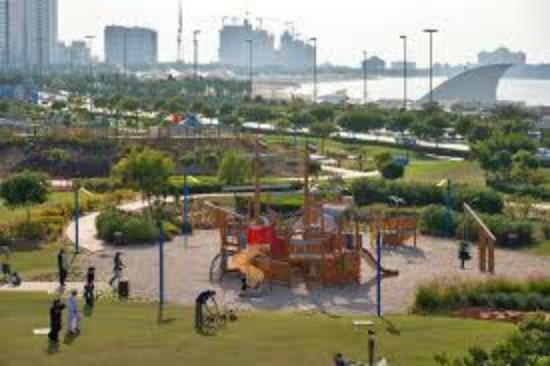 A very common part of most Middle Eastern cities, the Corniche in Abu Dhabi is a beautiful place for families to have a great day of fun and relaxation. 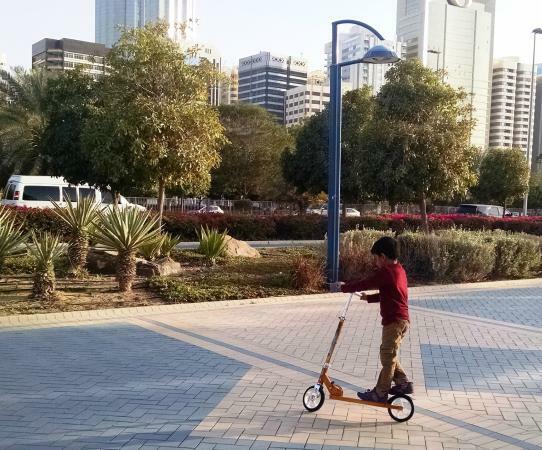 At the Abu Dhabi corniche you will find plenty of cafes and restaurants, children's play areas, as well as designated cycle paths. The Corniche also passes by a beach which is patrolled by lifeguards. Remember to bring your swimsuits. 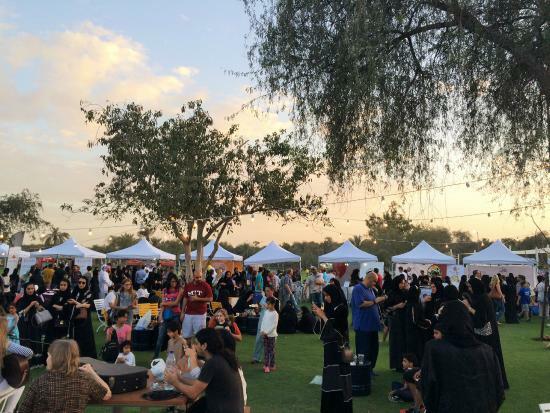 The Corniche can get busy on Fridays and Saturdays. 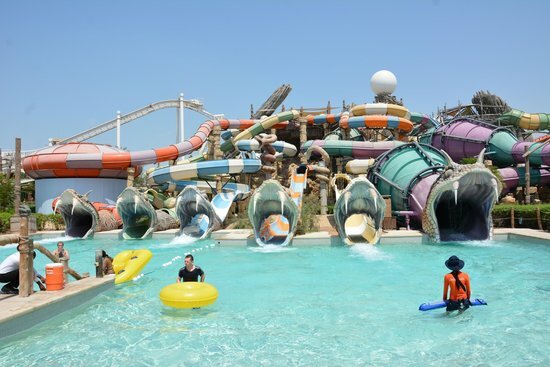 Yas Waterworld is just made for kids... and adults who are kids at heart! 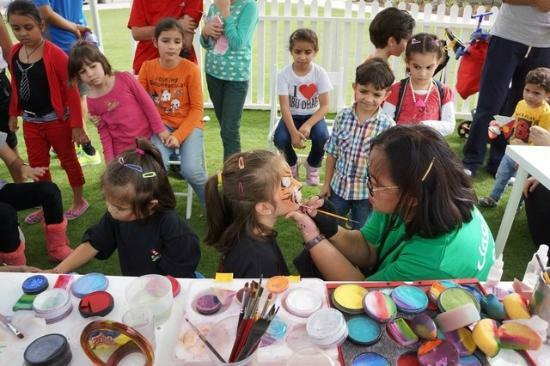 Here you can enjoy a day full of fun, games, and just plain happiness. With 45 slides, rides, and attractions, there is something to keep everyone happy, no matter what age. Some of the rides are very unique and a bit scary, so for those who like a thrill, this place is for you! 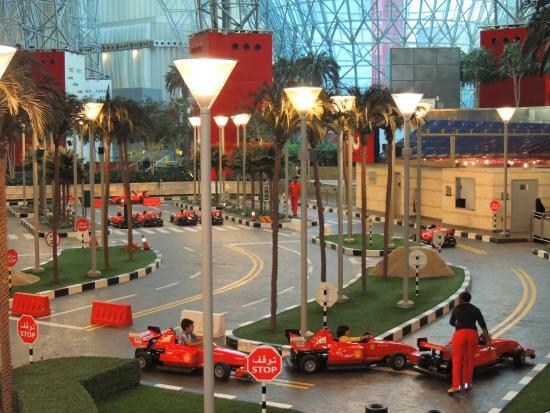 It's cheaper if you buy a dual ticket which you can use for Yas Waterworld and Ferrari World. They are located close to eachother and you can do both in two days. Dawama and Jebel Drop are some really fun but scary rides. I loved them! If you go here on a weekend the lines can be long and a little tiring. Try going on weekdays to have the park to yourself. You can rent lockers for a fee. 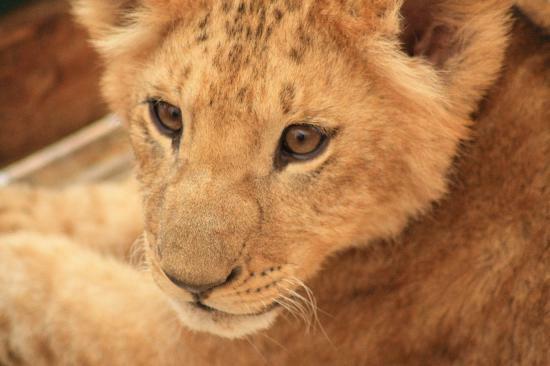 Emirates Park Zoo is a hit with the kids, especially for those who are animal lovers. The zoo holds 1700 beautiful animals; you can find unique species such as white tigers, Siberian bears, cheetahs, and zebras. 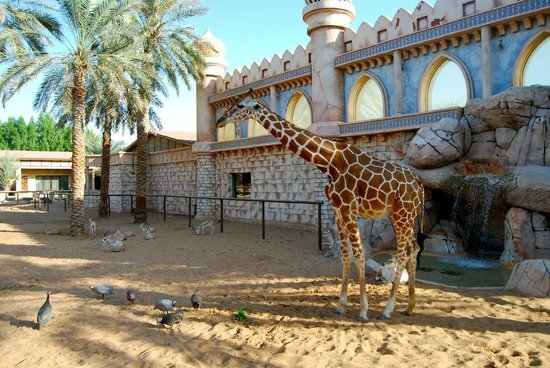 From elephant encounters to sea lion shows, bird shows, giraffe feeding, aquariums, and magic shows, Emirate Park Zoo is wonderful choice for a day trip adventure. 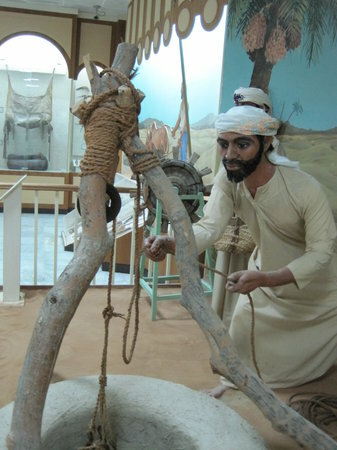 The zoo has many educational shows and activities for children. There is a nice restaurant on site for a snack or meal. 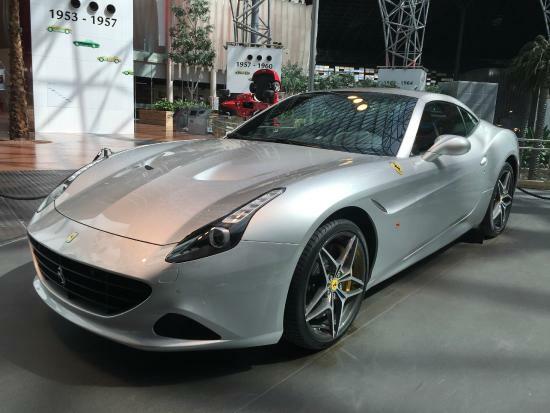 The world's first Ferrari theme park, Ferrari World is one of the most popular tourist destinations in Abu Dhabi and one you shouldn't miss. 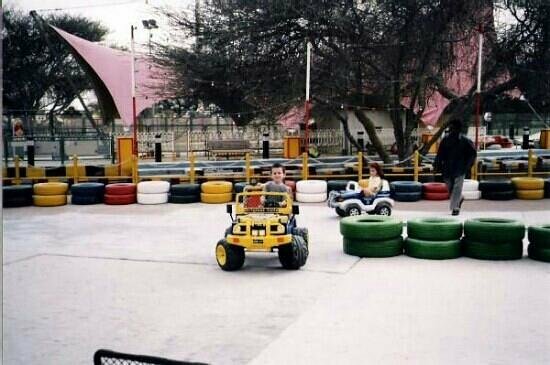 With more than 20 fun and exciting rides, this park tells the story of one of world's most popular car brands. 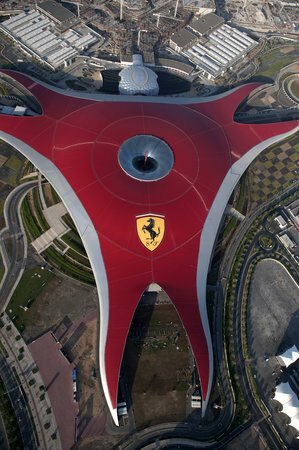 Here you can also experience the world's fastest roller coaster, the Formula Rossa. With a speed of 240 km/h, this ride is a monster! 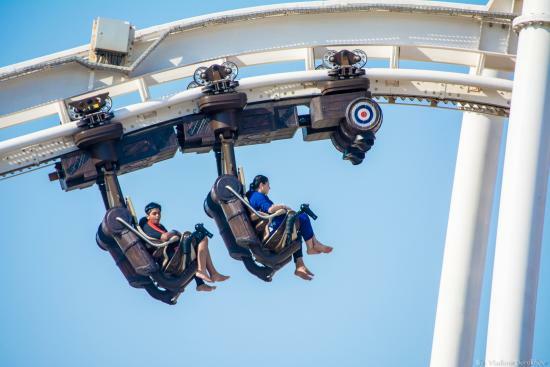 There are rides for younger kids as well as adults — fun for the whole family! There are great culinary choices at the park's restaurants too, influenced mostly by Italian food of course! Ferrari World is located very close to Yas Waterworld and you can buy a discounted ticket that gives you entry to both parks. If you and your family love water sports, then this is the place to be. 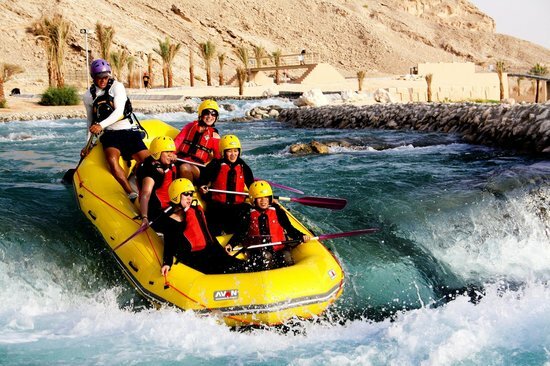 Wadi Adventures is an amazing water sport facility which offers activities such as white water rafting, surfing, and kayaking. It is home to the world's largest man-made surf wave, with waves reaching just over three meters (10 feet)! 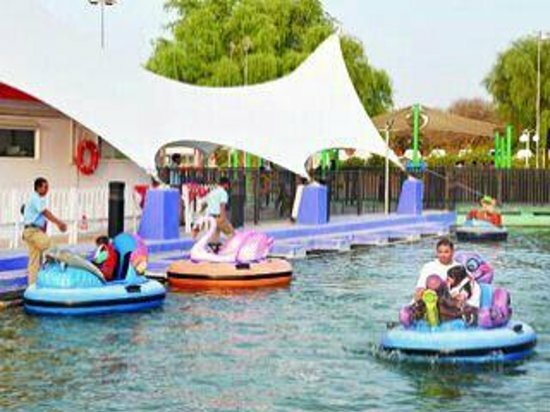 For people who are new to water sports, Wadi Adventure provides lessons. You can rent all necessary equipment on site or bring your own. 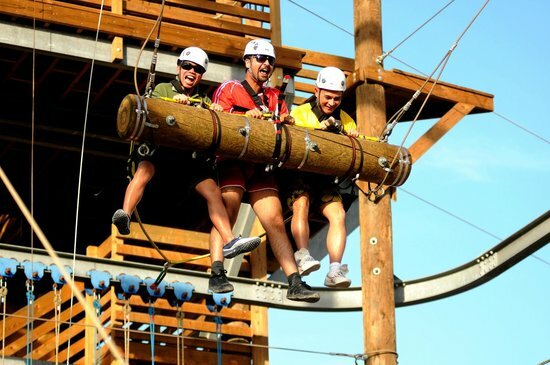 Other activities here include wakeboarding, rock climbing, and also the Airpark, which includes a 200 meter (650 foot) long zip line. 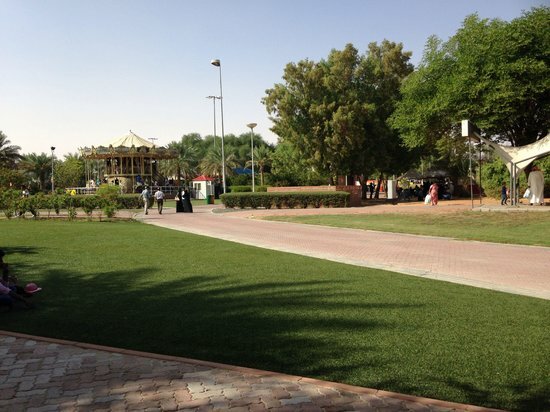 Al Ain Oasis is a great place to take a stroll with the family to enjoy some greenery. Palm trees are the most populous trees in the UAE, and here you will find over 100 different varieties. 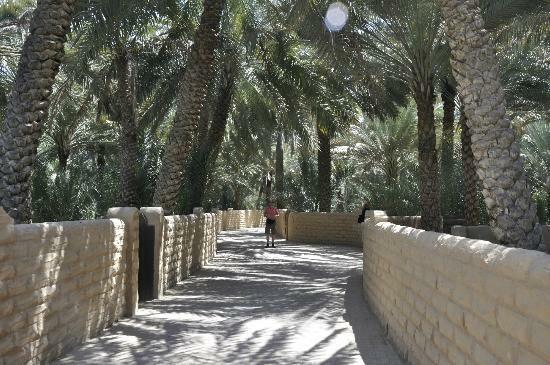 The park covers an area of 1200 hectares (250 acres) with over 147,000 palm trees for you to wander amongst. Free parking is available around the park. 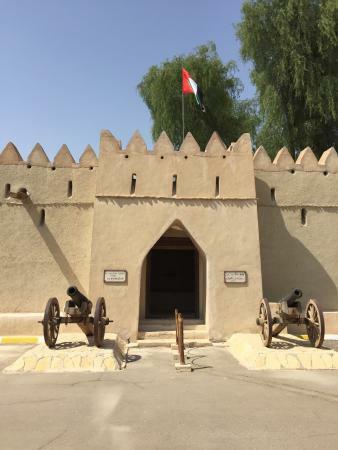 You can spend a great afternoon here strolling around the museum with your family learning about the history, culture, and heritage of Abu Dhabi and the UAE. 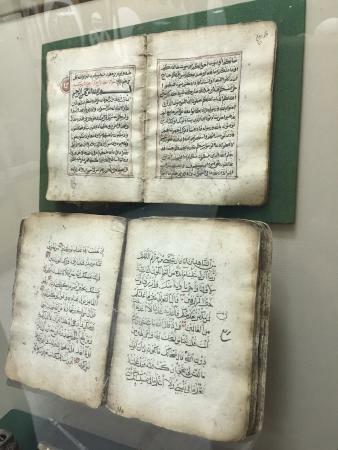 The Al Ain Museum is home to some beautiful examples of ancient musical instruments, weapons, as well as some interesting archaeological displays. Tickets are very reasonably priced. I have some lovely memories of this place as a child, it has truly been a fun little 'city' for me. 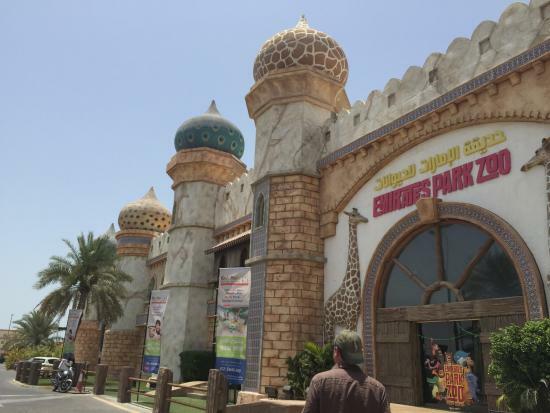 At Hili Fun City you will find over 30 attractions for kids and adults alike, as well as an amphitheatre, play areas, and food options. I think it is one of the best places to take your kids to have a day of fun, rides, and games. Children 35 inches or below enter for free. The park is closed on Sunday except if it is a public holiday. Another great place for families with kids who love water and rides. Not a huge park, but definitely one with lots of fun and games. There are seven attractions which your kids will love, especially the water play structure in the pool. The 'lazy river' is a lot of fun for kids and very relaxing for adults. Children below 30 inches enter for free. Be careful with small kids, it is easy for them to get lost. Keep cash on hand, sometimes cards are not accepted. 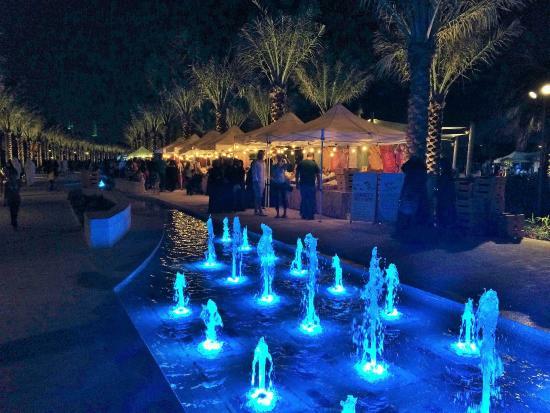 Known as one of Abu Dhabi's largest and oldest parks, Mushrif Central Park is a cute park for a nice day out, a picnic, or a stroll. 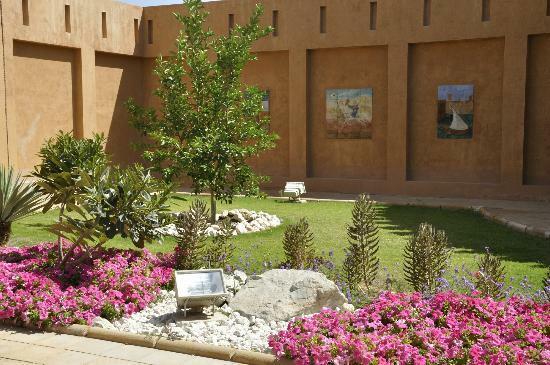 This park houses a beautiful botanical garden, a children's garden, an evening garden, and also an animal barn. There is also an amphitheater, which is sometimes used for concerts and movie screenings. Children under three enter for free. 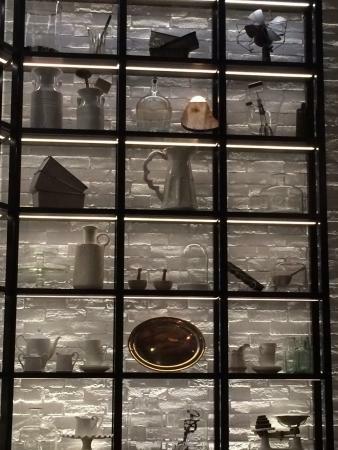 A great place for good food, nice drinks, and great ambience. Al Badiya is located inside the Tilal Liwa Hotel and offers breakfast, lunch, and dinner buffets making it a great option for families. On some days they even have live carving stations. Try making a reservation if going on the weekend. The cuisine is international so there is something here for everyone. 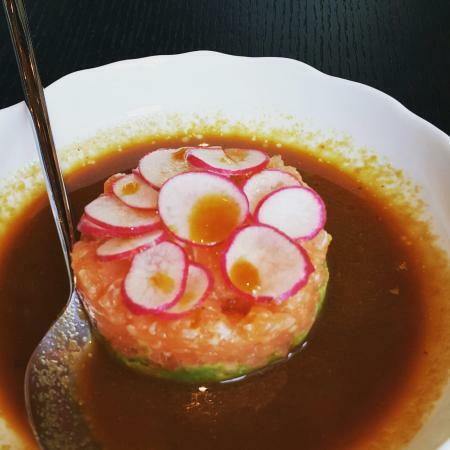 A beautiful restaurant located in the Le Royal Meridien Hotel. 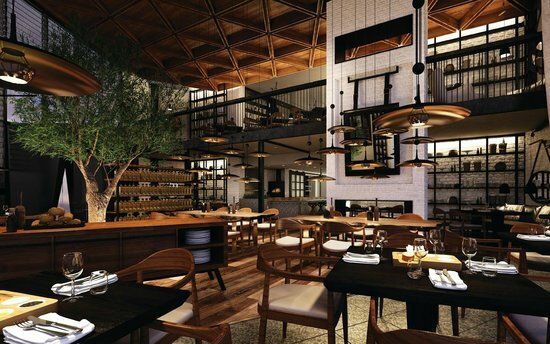 Market Kitchen is a great place for you and your family to experience the taste of American cuisine combined with the flavors of Abu Dhabi. The ambience and decor is truly amazing too. The restaurant is a bit on the pricey side. The mojitos are great here.